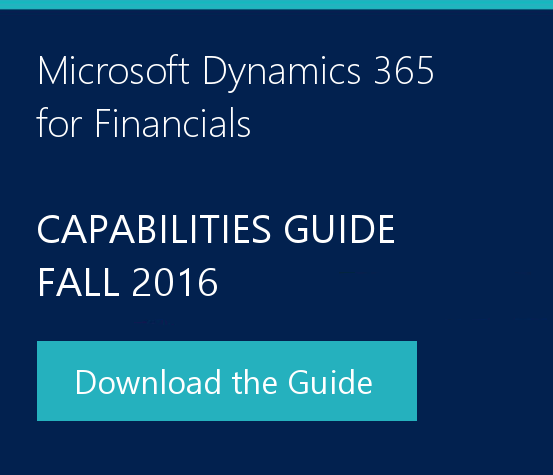 Make sure your future ERP Solution has the right features for you! 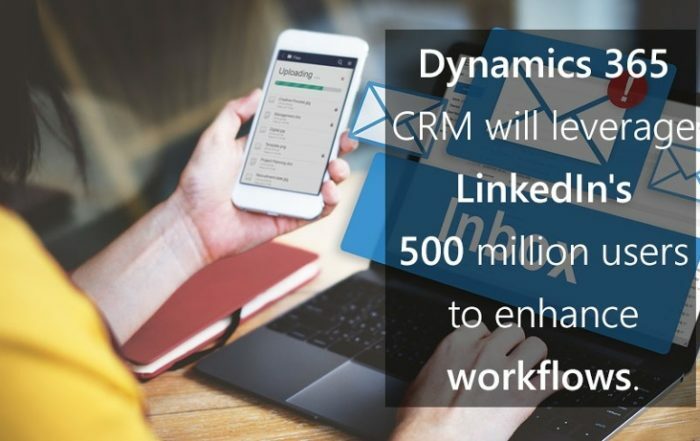 Fill out the form below to Unlock all our Dynamics 365 Role-Based Videos. Those videos we will show you different demos tailored specifically for key members of an SMB organization. 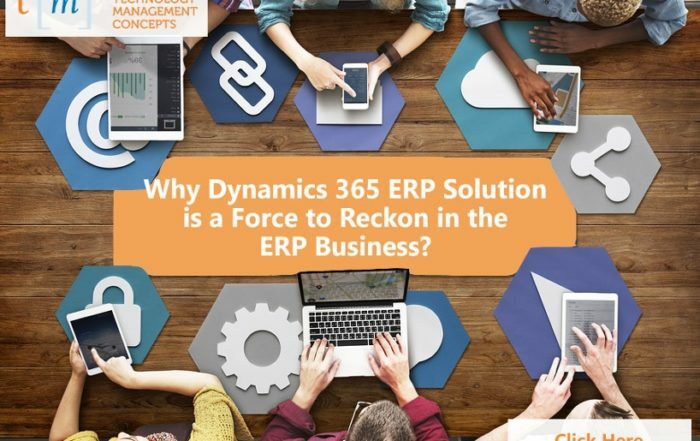 Some factors that drive the decision for a company to implement an ERP Solution or replace their existing accounting solution. 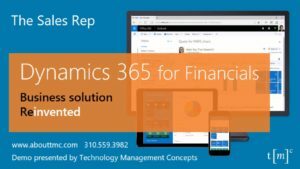 Dynamics 365 workflows and productivity integration automate many of the critical tasks and process upon which a business depends upon. Thus providing greater control over how the staff works and greater freedom to leverage their time. Ready to drive your digital transformation with Dynamics 365? 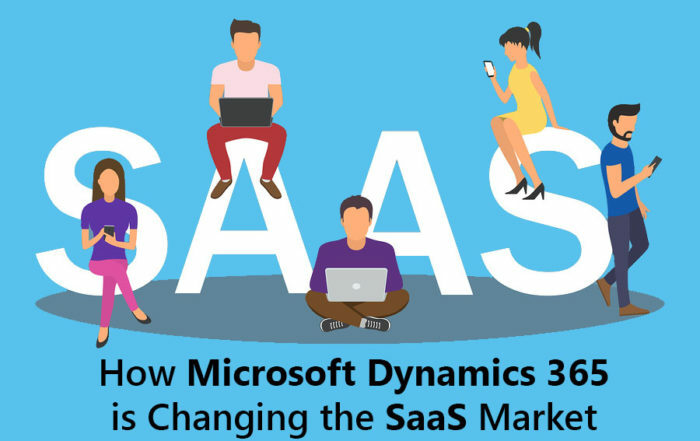 Buy Dynamics 365 Licenses to empower your business.